On February 4 th in 2019, the annual energy changes and we enter the year of the Earth Pig. One year is different than the other and it’s of a great importance to be informed and prepared for the annual changes awaiting you. This report starts with a personalized general overview, then, it covers wealth, career, relationship and health sector of your life for the Earth Pig year 2019. 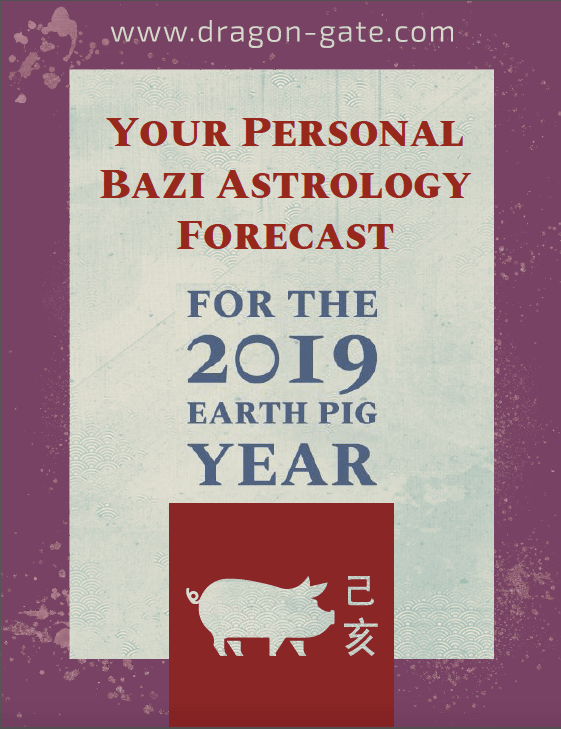 You don't want to miss opportunity to find out about the highlights of the Earth Pig year and to take the necessary precautions in order to have yet another successful and fulfilling year.